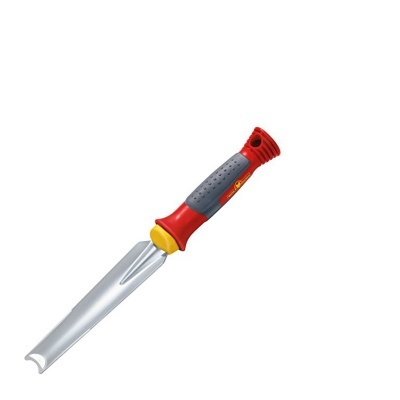 Wolf-Garten Double Hoe with a 'Premium' quality comfort grip handle is a dual purpose hand-tool designed for extracting deep rooted weeds with minimal damage, and creating a planting hole by removing a soil plug. 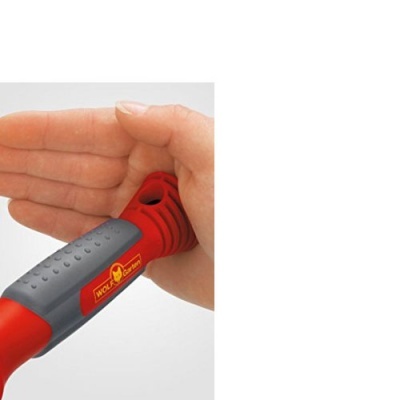 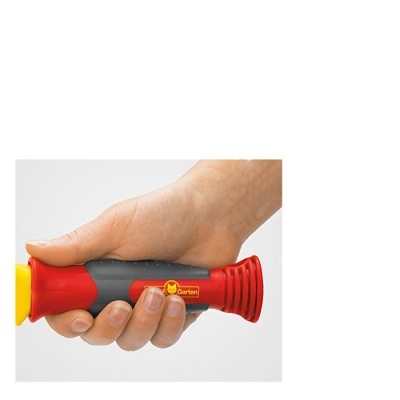 Benefits from a comfort grip handle for extra support and extra power during the extracting and pulling movement. 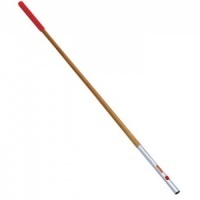 Wolf's Double Hoe is constructed from cold rolled steel for extra strength with a handle specifically designed to ensure control, comfort and power with an ergonomic grip.